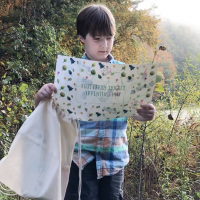 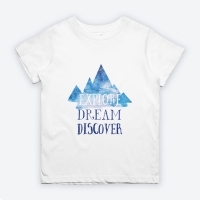 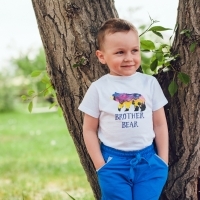 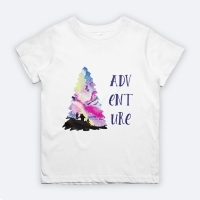 Adventure Awaits for you and your kiddo! 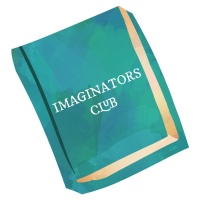 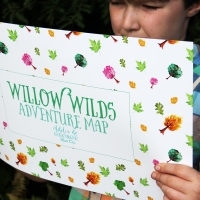 Step into the world of imagination with our extraordinary Adventure Maps of Willow Woods or Flutterby Thicket. 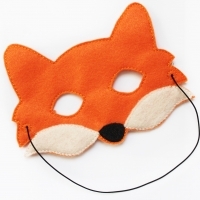 Get new Shadow Puppet sets for Forest fun. 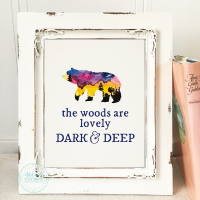 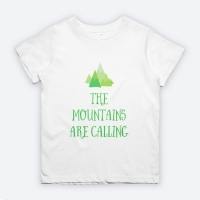 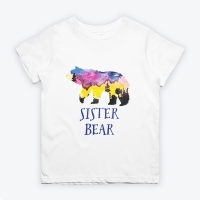 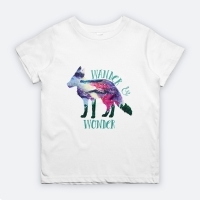 Or get dressed for your journey with my original watercolors tee shirt design, bordered by woodland silhouettes. 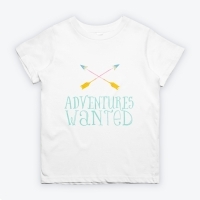 What sort of journeys will you and your kiddo go on?